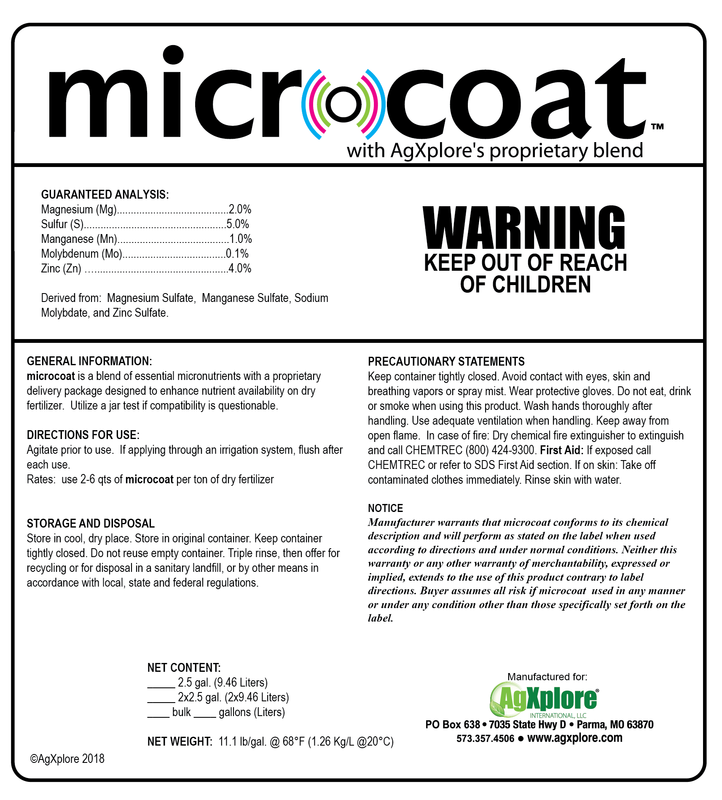 AgXplore’s nutritional products consistently out-perform in the field bringing higher yields and greater profits. High quality and mixing compatibility are standard in these American made products. 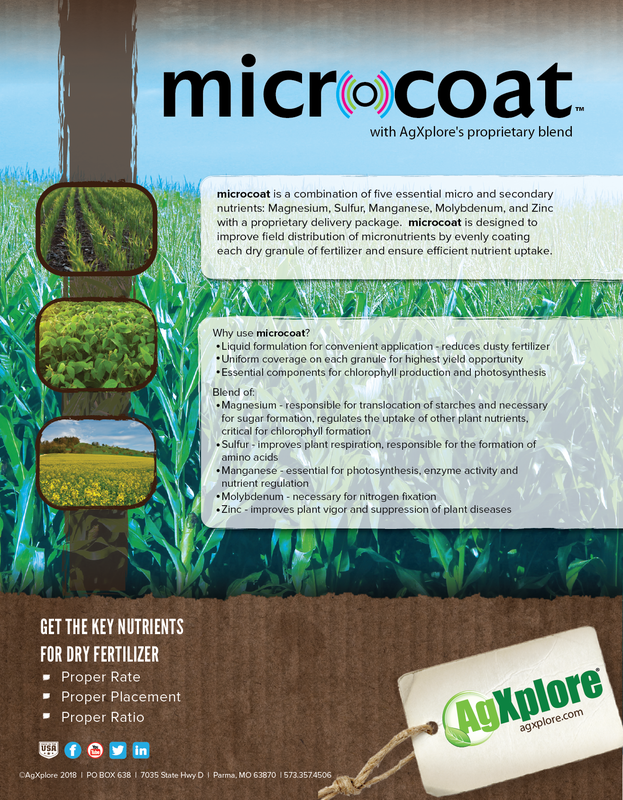 Bloomix is a micronutrient blend for foliar application to increase plant nutrient levels at critical growth stages. Bloomix contains chelated calcium, chelated magnesium, and boron. CitraPak is an 8-10-2 nutrient blend with 1% Colbalt. CitraPak prevents and correct nutrient deficiencies. It is applied foliar for availability and soil fertility. Evolution is a 3-0-2 organic foliar fertilizer derived from non GMO soybean meal. 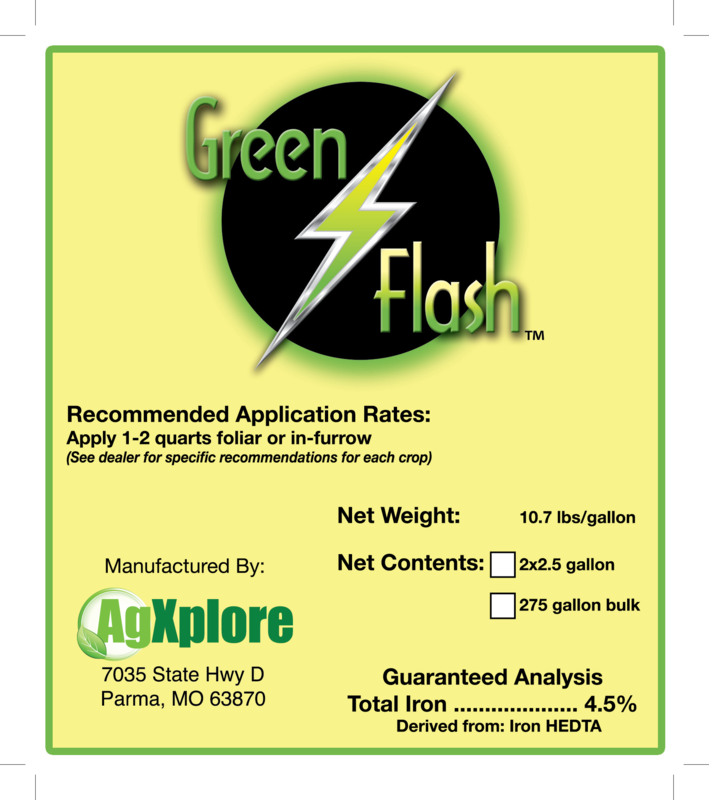 Green Flash is a 4.5% HEDTA chelated iron fertilizer. Green Flash can be soil or foliar applied. 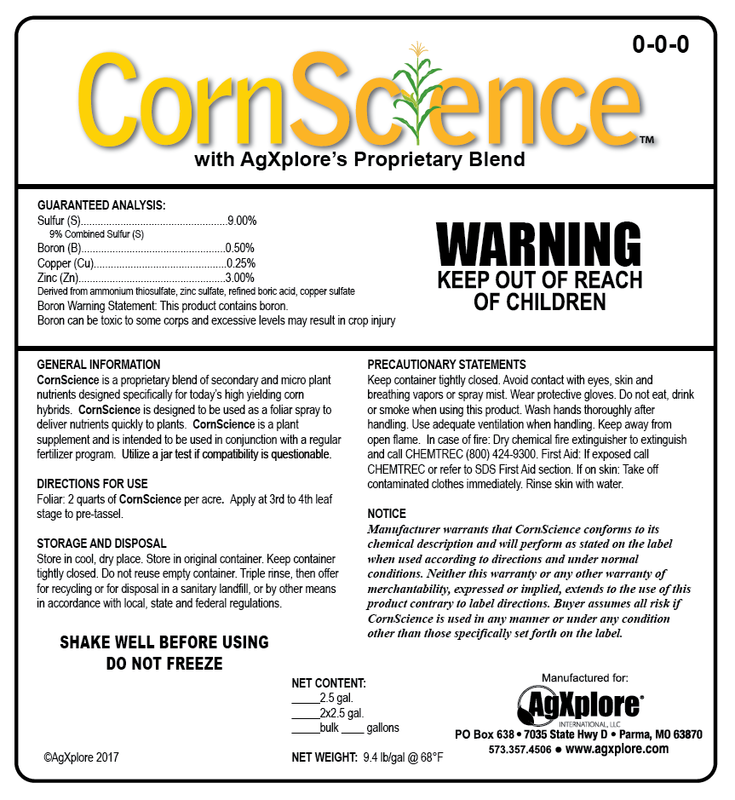 GroPak is a multi-purpose nutritional seed treatment used in a hopper box. GroPak is also a talc/graphite replacement. GroPak SB is designed as a soybean inoculant seed lubricant with bradyrhizobium japonicum and trichoderma virens. GroPak SB is also a planter box talc and graphite replacement. KPak is a 0-0-13 potassium fertilizer blended with chelated Zinc and chelated Manganese. This product is to help nutrient availability and soil fertility. 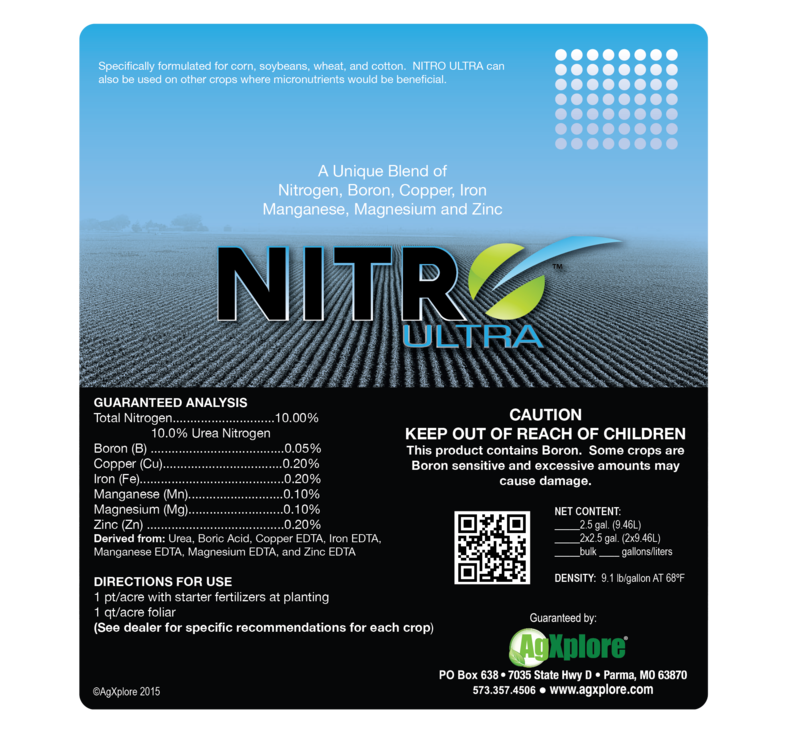 NutraK is a high analysis, liquid potassium fertilizer. NutraK may be soil or foliar applied. This product does not contain chloride, has a low salt index and is highly soluble. StriKe is a 4-0-18-12S foliar fertilizer designed to correct mid to late season potash and/or sulfur deficiencies. StriKe has a low salt index. ValuPak is a 7-12-1 foliar fertilizer blend. ValuPak aids plants in producing higher yields, particularly in crops like cotton, corn, soybeans, rice, onions, melons and tobacco.